The Mississippi river clearly defines the Missouri/Illinois state line in fact it does so much so that it is often easy to forget that nearly half (8 of 17) of the counties that make up the St Louis MSA are located in Illinois. Granted, many of these are smaller counties, in fact Illinois has 6 of the 8 smallest counties (by population) in the St Louis MSA, however, Madison County and St Clair County, both with roughly 260,000 people, are the 4th and 5th (respectively) largest counties in the St Louis MSA. Therefore, I decided to take look at the real estate markets in those two counties to see how they are doing as well as howthey compare to one another. As the STL Market Chart shows below, over the past two-years, the price per foot for homes sold in both counties has increased, while the time it took to sell homes decreased dramatically. For Madison County Illinois, the median price per foot for homes sold increased 2.3% over the past 24 months while St Clair County Illinois saw a 6.6% increase in home prices during the same 24 month period. The time it took to sell homes, days on market, declined 43% in Madison County and declined 55% in St Clair County over the past 24 months. Beneath the chart is a table showing home prices as well as other data for homes sold in Madison County, Illinois, during the past 12 months. As the table shows, there were 3,372 homes sold, in a median time of 46 days, and at a final price equal to a median of 95.19% of the original asking price. Beneath the chart is a table showing home prices as well as other data for homes sold in St Clair County, Illinois, during the past 12 months. As the table shows, there were 2,962 homes sold, also in a median time of 46 days, and at a final price equal to a median of 95.58% of the original asking price. So while the St Clair market out performed the Madison County market in terms on home price appreciation during the past 24 months, as discussed above, the two markets are very similar and are both performing well. 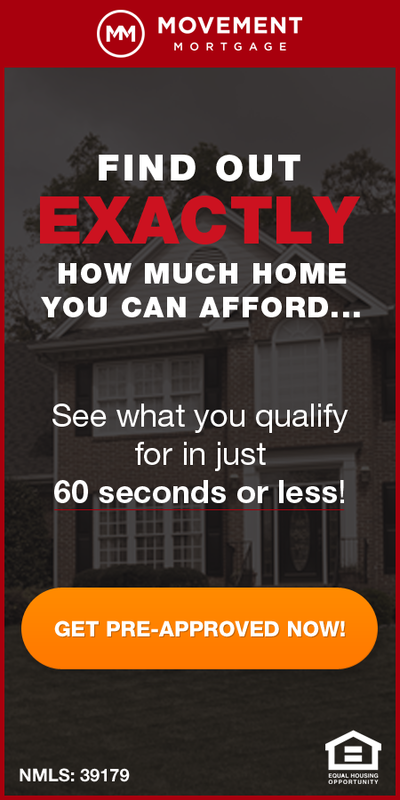 Find the value of your Madison County, Illinois home (or any home) online in under a minute! 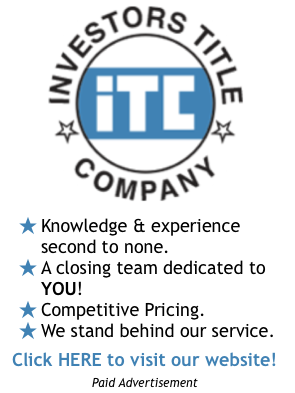 Find the value of your St Clair County, Illinois home (or any home) online in under a minute!